From now through June 30, get 3 FREE RAC 7 Striping Tips ($300 value) with your purchase through Graco's mail in or online rebate program! The LineLazer V 3900 is the airless line striping choice for professional striping contractors who want the industry’s best striping unit. 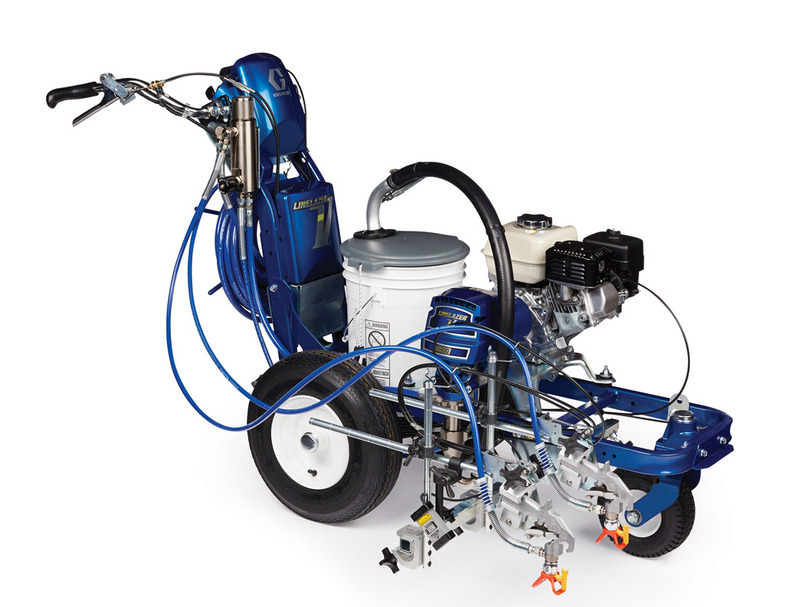 When it’s time for 2-gun performance, no one does it better than Graco. 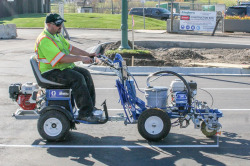 Designed to deliver the most precise and consistent lines in the industry, it is the perfect choice for new lot layouts, medium to large parking lots, small city jobs and even big malls. With the option to add a LineDriver, the performance of the LineLazer V 3900 is unmatched.